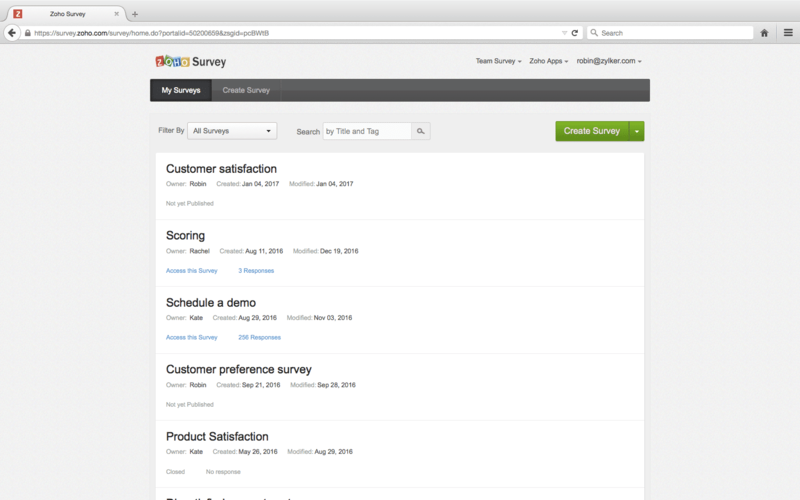 What is Zoho Survey ? 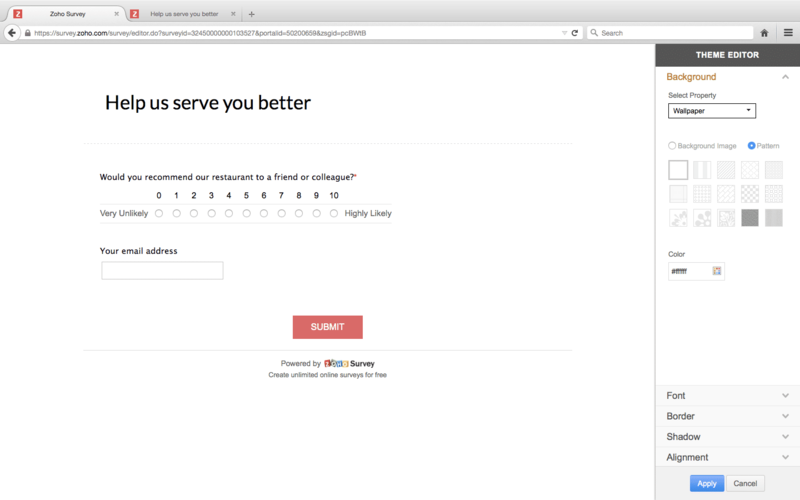 How much does Zoho Survey cost ? 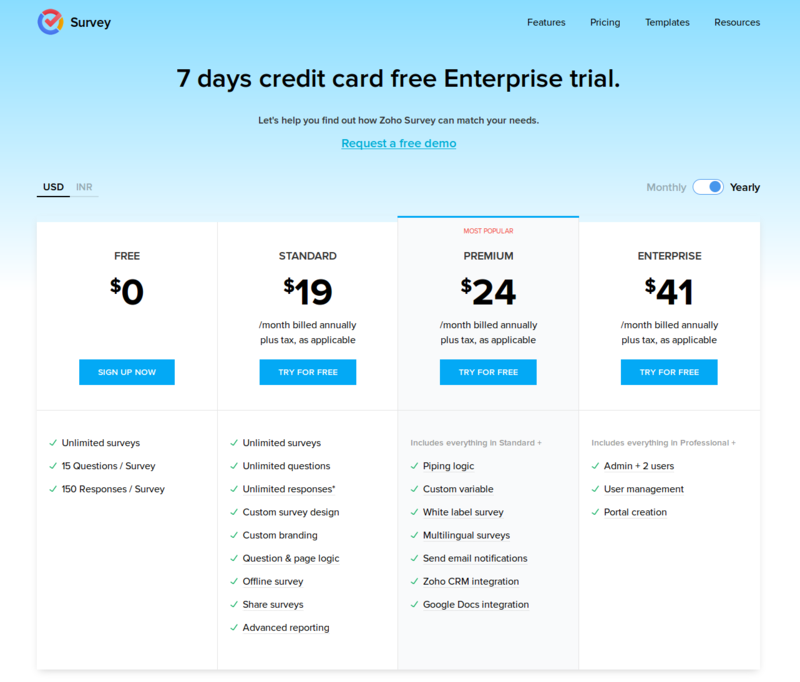 The pricing for Zoho Survey starts at $19.0 per month. Zoho Survey has 3 different plans such as - STANDARD at $19.0 per month, PREMIUM at $24.0 per month and ENTERPRISE at $41.0 per month. 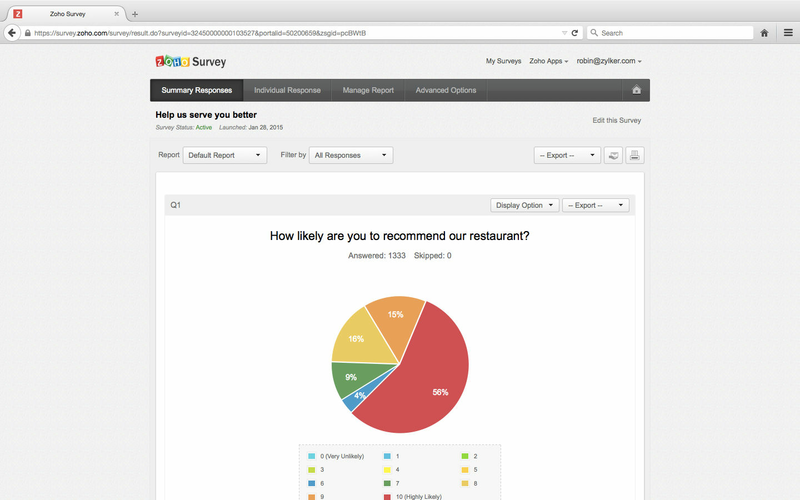 Zoho Survey also offers a Free Plan with limited features. "Intuitive and very easy to use." 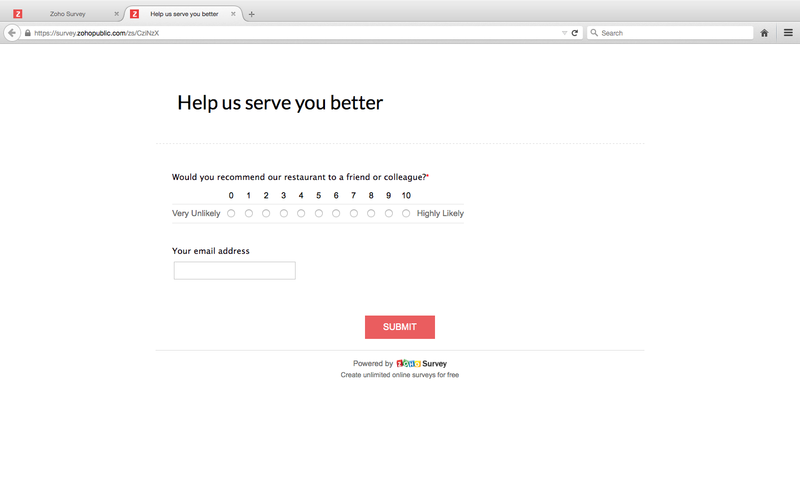 I really like the way that I can personalize my surveys. Zoho offers a turnkey survey platform that uses simple yes/no questions all the way to sophisticated logic-based questioning. I use it for all of my market research. I can't think of much that I don't care for with this platform. If I had to pick one thing to change, it would be in the reports feature. I would love to be able to export the whole report and not just single aspects. This is an easy-to-use and administer survey program. I have found it to be very handy and hope to use it more often in the future. Zoho has been a big part of our market research - specifically at conferences. We have gained insights into our customers buying preferences and also captured new contacts. Keep plugging on the path you are. Eventually you'll get it! I like the ability to review that data when using. The amount of time that pages can take to load. 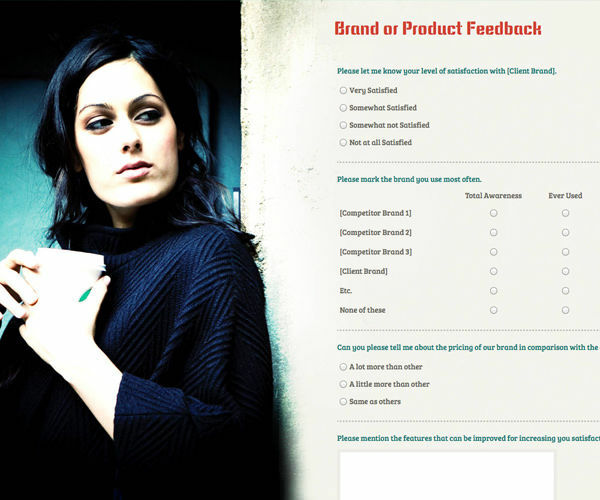 Using the product to implement surveys. "Zoho Survey was the light to our company we were able to transform into customers "
Zoho survey was the best thing that could happen to us at a time where we had to figure out what our customers wanted, and when were in of data to see what our customers thought, felt and wanted Zoho Survey came into place and helped us to get the job done. Gathering our customers thoughts and wants and concerns. 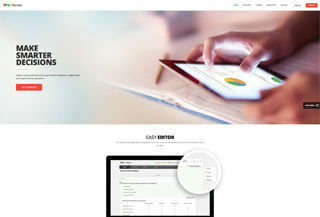 "A smart survey platform with simple creation tools and great analytics"
Zoho Survey's creation interface has drag and drop functionality that makes form creation straightforward. 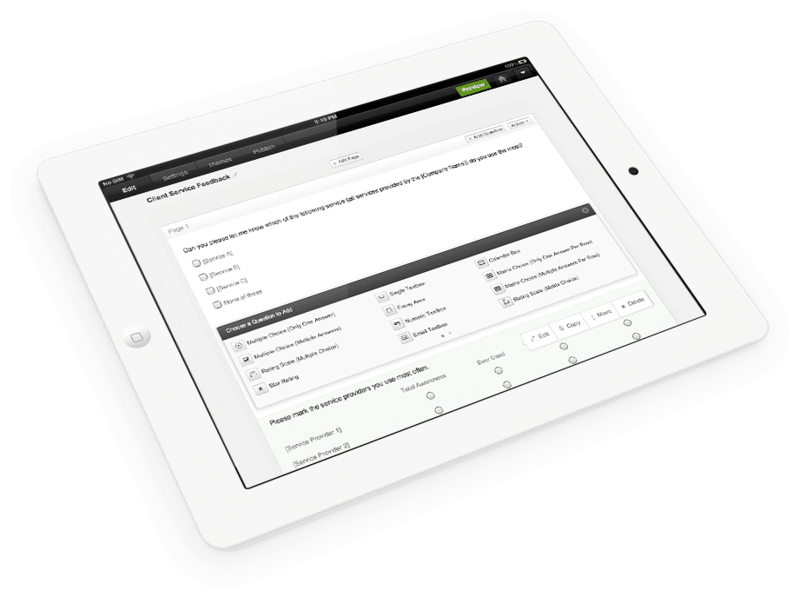 There are many types of questions that we can add, not just basic multiple choice, dropdowns and fill-in fields. We can also add images, star ratings and score sliders. The coding structures of most of the survey allow the forms to fit in various devices and screens, which makes things more convenient for the survey recipients. 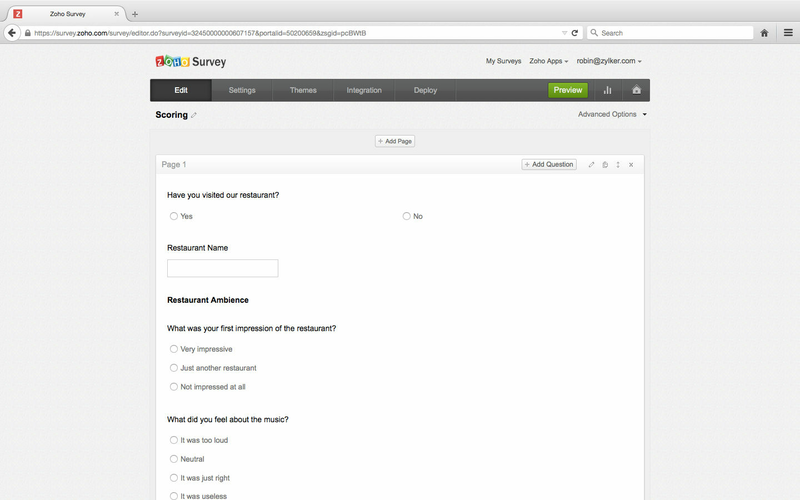 Zoho Survey offers multiple ways for our surveys to distributed and viewed. Zoho Survey seems to mostly focus on integrating with other Zoho applications. Though it does work with some other popular platforms like MailChimp and Google Sheets, it doesn't quite allow for the amount of data exchange and processing capabilities I'd like to see. Zoho Survey is one of many online survey platforms, but I think you'll find that even though it has some limitations, like with integrations, there are an abundance of great automated and interactive features that really make Zoho Survey at stand out platform. 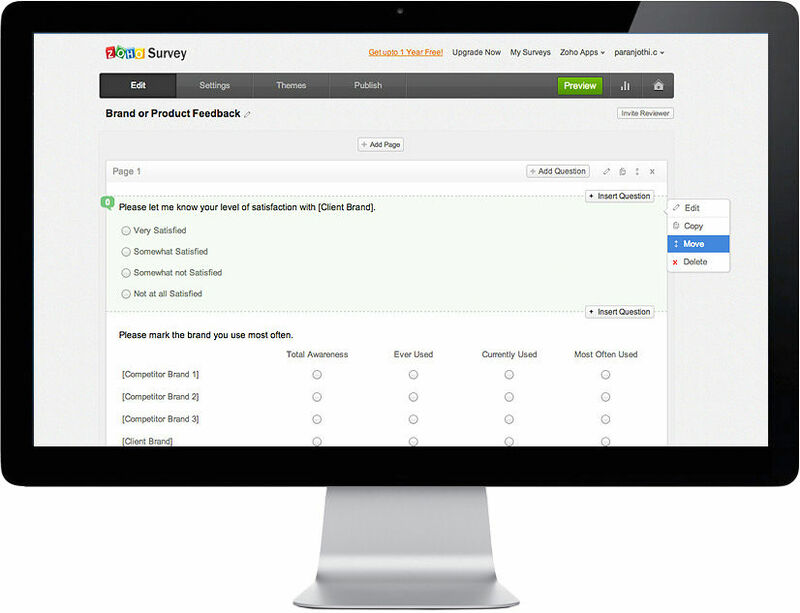 I have used Zoho Survey to collect a large amount of feedback data and comments from many different audiences including clients, colleagues, social media leads and event attendees. We can quickly put forms together with a Zoho Survey template and modify it without any need from technical support. The data has allowed us to better understand the effectiveness of our services and improve our future project planning. "Zoho Survey is part of the whole software which makes it easier to choose to use"
I like that it is connected to all my other Zoho account tools such as email, accounting, and chat. It is a service that admired from day one, I used it before a movie screening to get a idea of what people would like before doing the screening to give me a head start on what to do before hand. It solved one of my biggest problems, and that was getting peoples views before hand and having data to use for when it came time to move forward I would know what direction I should first take.